ETI – What is it? The government has initiated the ETI (Employment Tax Incentive) to assist the youth of our country and open up jobs for school leavers. The ETI is an incentive aimed at encouraging employers to hire young and less experienced work seekers. To up skill them and thus creating a skilled work force of young job seekers.Pay Solutions offer the administration of the ETI calculation as part of their payroll services. Many of South Africans battle to find jobs for school leavers. They are therefore unable to participate in economic activity. High youth unemployment leads to a lack of skills or experience and this can have long term effects on the economy. The Government has given South African employers a great opportunity to boost the employment of young job seekers. 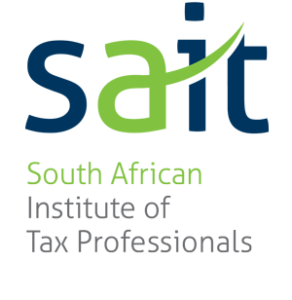 Employers who will qualify for ETI? Is not disqualified by the Minister of Finance. N.B. There is no limit to the number of qualifying employees that an employer can hire. Employer will calculate and claim the incentive on a monthly basis. Identifying the following via their payroll report. The scheme will start from 1 Jan 2014 and end on 31 Dec 2016. This a period of 36 months. Note that only 24 ETI claims per qualifying Employee by an Employer made during this 36 months period. Employers keep track of the periods of employment of qualifying employees. 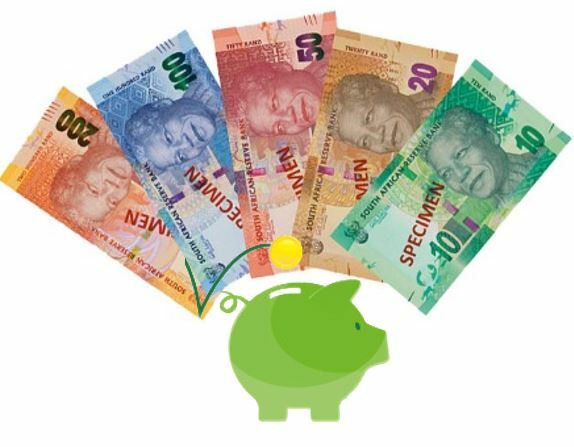 The first 12 ETI claims, a rebate of 50% of the Employees’ wage (up to a maximum of R 1 000) will be applicable. In the second 12 ETI months the rebate will be at 25% of the Employees’ wage (up to a maximum of R 500). The ETI scheme will cease on 1 January 2017. Any unclaimed ETI rebates prior to this date will be forfeited. Electronic payrolls are geared up for the administration of ETI. 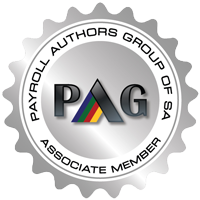 For more details contact Pay Solution for all your Payroll Services.